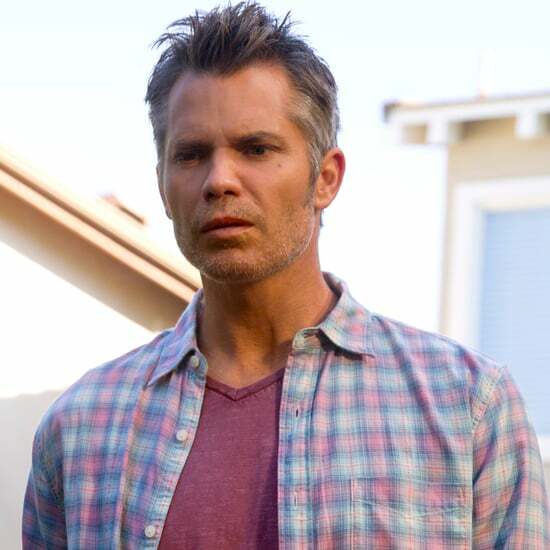 Did Santa Clarita Diet Just Take a Swing (Pun Intended) at The Walking Dead? 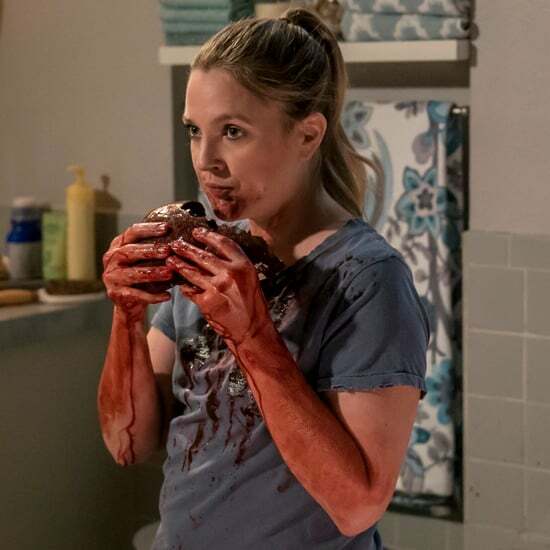 Santa Clarita Diet: Is Drew Barrymore a Zombie or What? 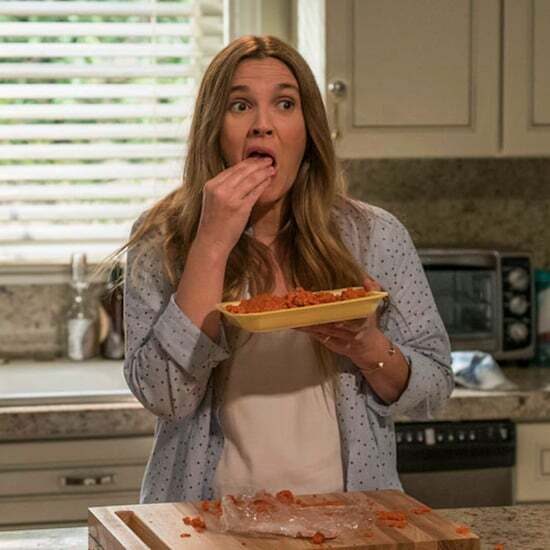 Santa Clarita Diet: Has Netflix Renewed the Show For Season 2? 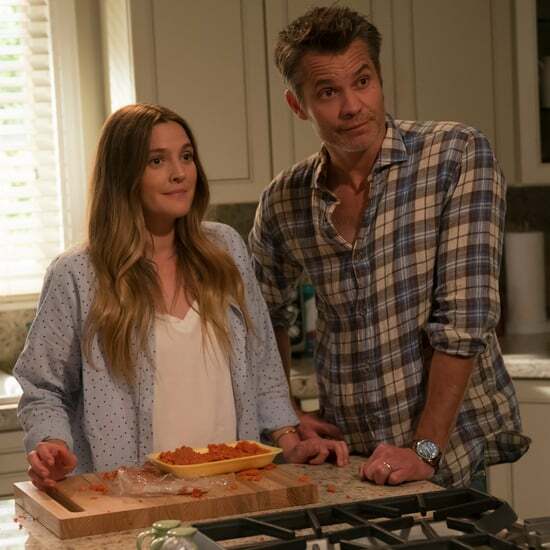 Exactly How Gross Is Santa Clarita Diet? 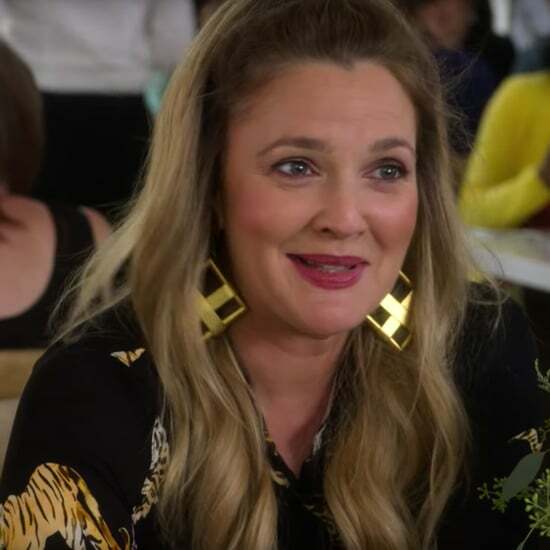 Drew Barrymore Says Playing a Feminist in Her New TV Series Gave Her a "Wake-Up Call"